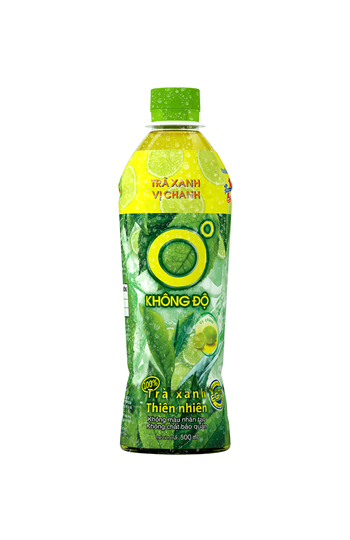 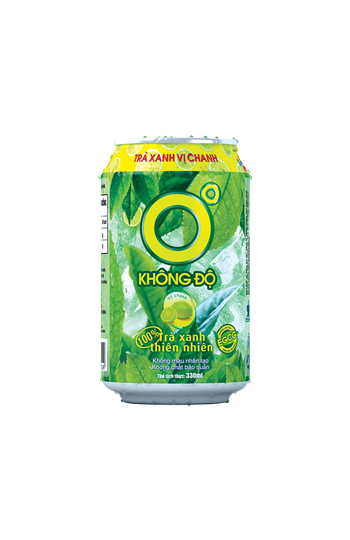 Zero Degree Lemon Green Tea is extracted from green tea leaves from Thai Nguyen highlands in the north of Vietnam where the climate is perfectly suited to cultivating the highest quality green tea. 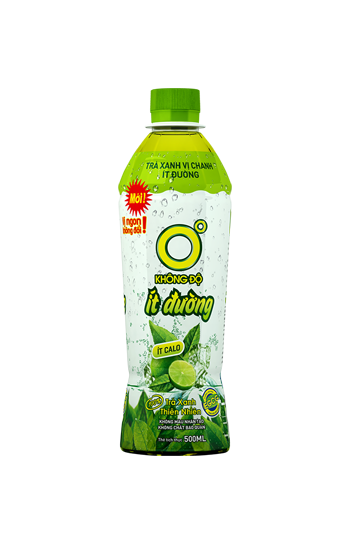 The state of the art technology used to make the drink, combined with an aseptic environment (sterile environment) in which the drink is filled and bottled, helps retain the natural flavour of the product and preserve the nutrients. 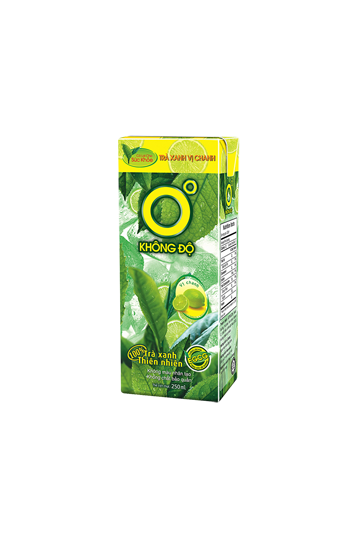 Green tea contains a high concentration of antioxidants and has been proven to reduce stress, fatigue and increase resistance to illness.